We play with real 2/3 size lacrosse sticks, but use soft balls for the safety of players. Sticks are available for purchase. *NEW* Warrior WARP sticks available! We provide a kid-centric training model based on US Lacrosse Athlete Development Guidelines, designed to provide continued player development, fair competition, and, of course, fun! The program may be split into separate Boy's and Girl’s sessions depending upon the number of enrolled players, and further divided into 6U and 7U age groups. 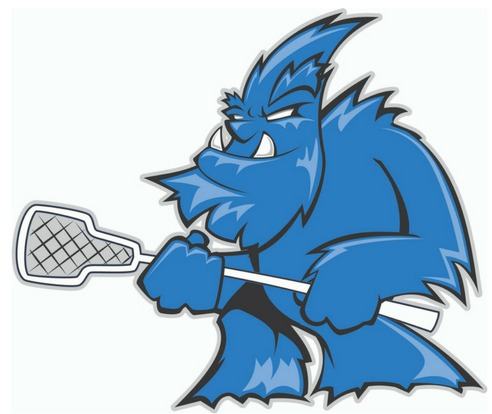 *If you are interested in becoming a game day Coach or Instructor please send an email to programs@southsidelacrosse.com along with a brief description of any coaching or teaching background you have. Coaches receive discounted or free player registration. Training and mentoring is provided.